@626_1320 with @repostapp. ・・・ One step closer to ! 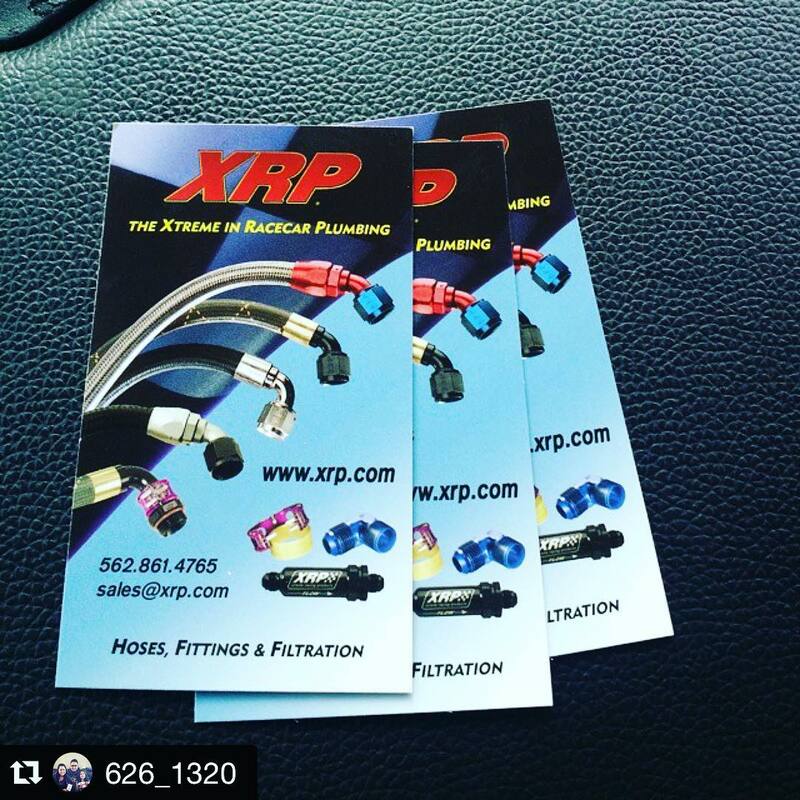 Getting all my fuel lines remade.. thank you @xrpracing – XRP, Inc.